PROBRAND is a leading branding, promotional products, corporate clothing and gifts company based in Johannesburg, Cape Town, Botswana and Zambia. 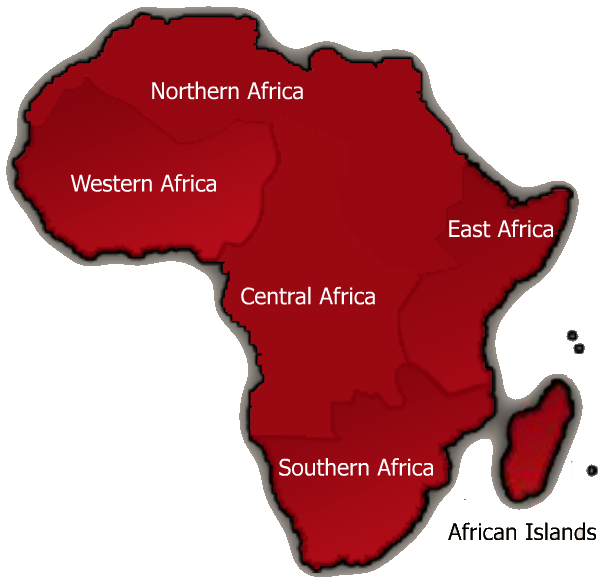 Our client base covers a wide range of top agencies and multinationals across the SADC region of Africa. Our company has been trading successfully for 10 years and has built a solid reputation around: Service, Innovative ideas, Turnaround time, Quality control, Pricing and Product range – including a newly added eco range. 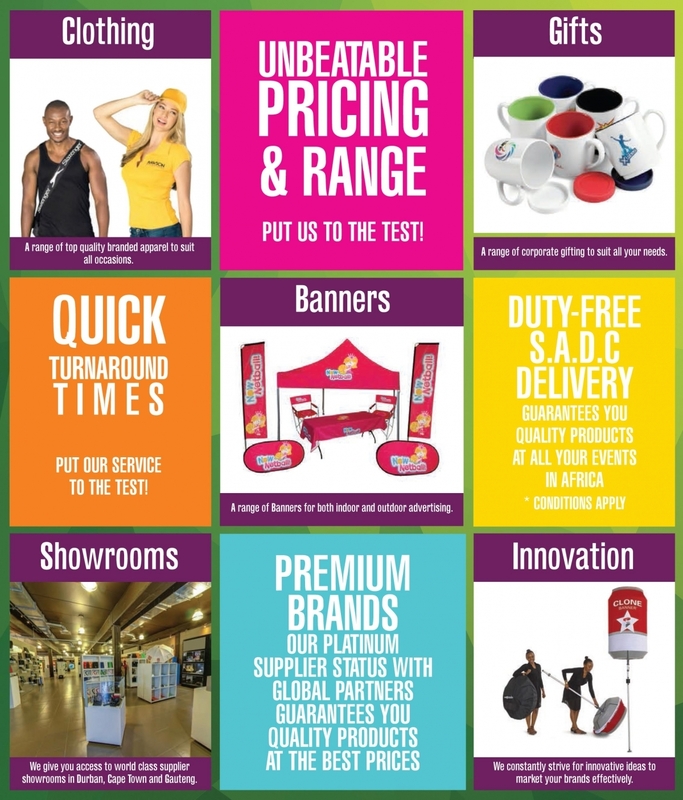 We have recently also been SADC accredited which means that we can transport your promotional material throughout the SADC region duty free (conditions apply). We are a level 4 BEE contributor.